An AC Transit bus driver was arrested for allegedly being in possession of a loaded gun while on the job, Alameda County Sheriff's Office Sgt. Ray Kelly said. Jodi Hernandez and Vicky Nguyen report. An AC Transit bus driver was arrested for allegedly being in possession of a loaded gun while on the job, Alameda County Sheriff's Office Sgt. Ray Kelly said. 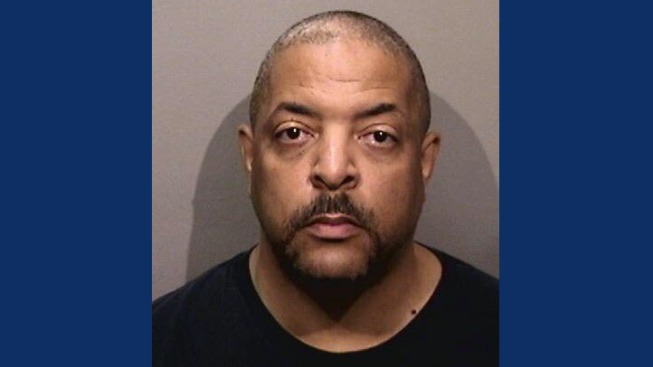 The driver, identified as Stephen Williams, 53, was arrested at 3 p.m. Tuesday at the Bayfair BART station in San Leandro. Williams claims he had the firearm for protection, according to investigators. Williams was transported to Santa Rita Jail in Dublin, according to Kelly. The Sheriff's Office said it got a call from AC Transit to report a driver said he was going to carry a gun for protection. Drivers have become increasingly worried about their safety. 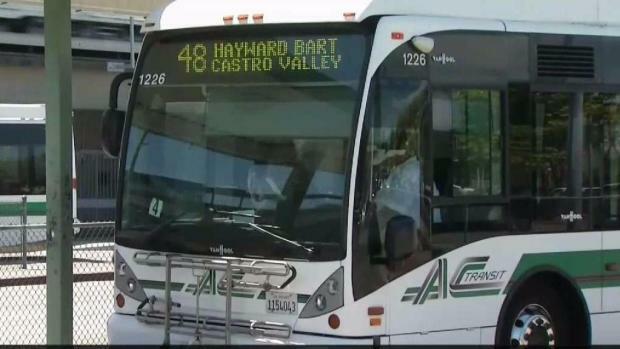 In fact, an NBC Bay Area investigation from February found there has been a steady rise in the number of reported assaults against AC Transit drivers. In April, the Investigative Unit conducted a second report and found drivers have no way to call police directly when they’re in trouble. Instead drivers have to call AC Transit Dispatch, which they say wastes valuable time in an emergency. AC Transit leaders told the Unit they don’t track the number of assaults or how long it takes for help to arrive. An AC Transit bus driver was arrested for allegedly being in possession of a loaded gun while on the job, Alameda County Sheriff's Office Sgt. Ray Kelly said. Cheryl Hurd reports. Following the investigation, AC Transit announced it would install protective shields on some of its buses, similar to those found on Muni. Meanwhile, some passengers said they do not blame Williams. "I think you need protection out here to be safe," a passenger said. "You have to protect yourself any way you can."